Everyone has a smartphone today to keep connected with friends and enjoy their time away from the office. 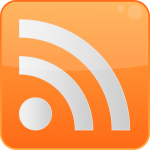 We provide you the news and in-depth reviews of the latest in mobile phones sporting iOS, Android and Windows! Apple is likely to mark its 10th anniversary in the domain of smartphones with the iPhone 8. Apple Inc. has been making its best efforts to make this moment very special. 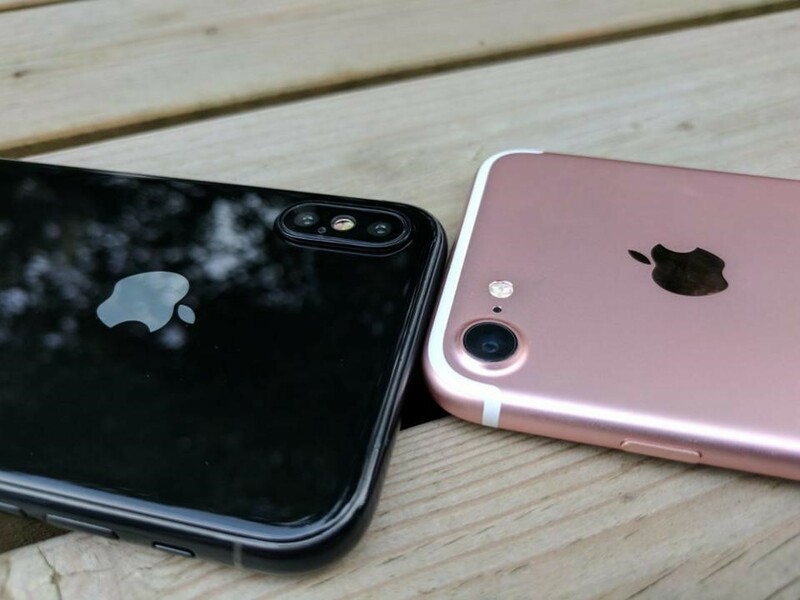 A lot has been said by a lot of companies and news channels on the internet about the specifications of Apple’s iPhone 8. According to more reports making the rounds on the internet in this regard, this list of specifications of Apple’s iPhone 8 is just the tip of the whole iceberg. Now more news in this regard has really taken the whole internet world by storm. 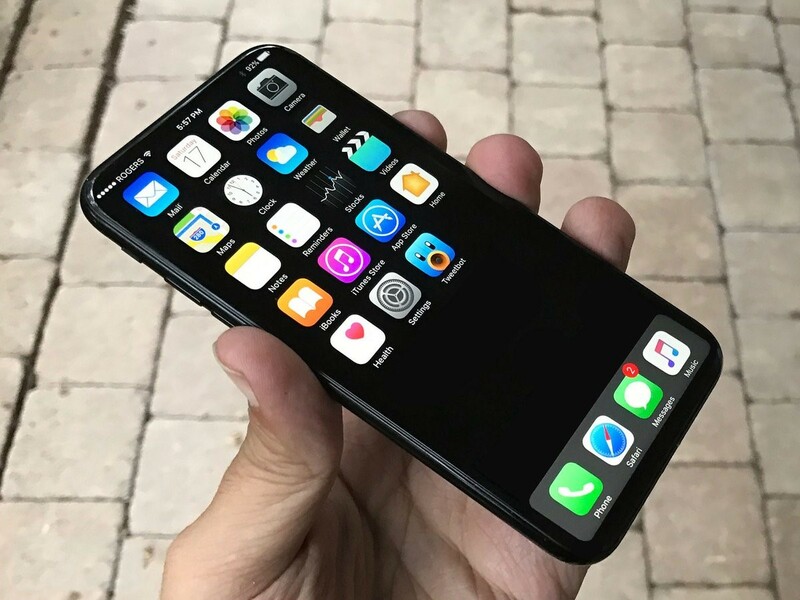 The screen of the iPhone 8 is definitely going to be larger than the screen of the iPhone 7. However, it is still likely to be small as compared to the screen of the iPhone 7 Plus. This is really going to be amazing for iPhone lovers who want to take their video viewing experience to a whole new level. This is one of the main features of the Apple IPhone 8’s design. Samsung’s Galaxy S8 got a lot of users because of its massive screen size that really made it easy for users to operate with just a single hand. Seeing this, perhaps Apple Inc. also seems to have decided to make the most of this feature. This will make it very easy for users to use with just one hand. This is what will make the Apple IPhone 8 look like never before. 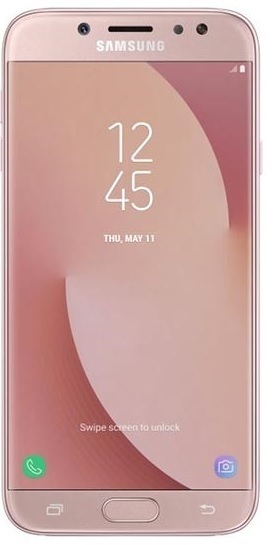 The placement of the top bezel and front facing camera and sensors will be open to dispute. The notch in the iPhone 8 will play a huge role to make a straight vertical image around the top bezel while you will be viewing your favorite video. The credit goes to the innovative design of Apple iPhone 8. Are you an augmented reality lover? If yes, then you will surely fall in love with the design of the iPhone 8. It’s totally new design allowed Apple to place dual cameras vertically to help you relish augmented reality. A lot has already been spoken and written by a lot of people and websites about the Apple iPhone 8. Finally, there is something that users can believe in. Thanks to the leaked details of the Apple iPhone 8’s features, specs and design. It has hardly been a year since Apple INC. launched the iPhone 7. IPhone lovers started talking about the design and features of IPhone 8 soon after. Apple is one of the largest smartphone makers in the world. All iPhones have been very popular in every part of the world. 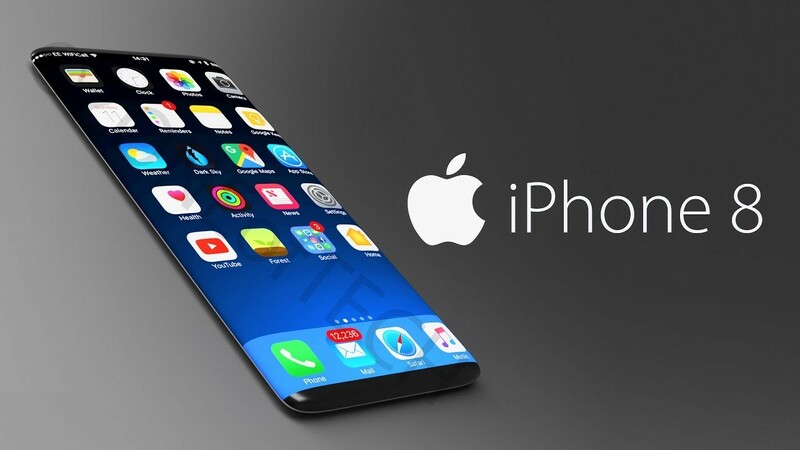 Now the Apple IPhone 8 is soon likely to take the smartphone market by storm with its radical design and features that no one was aware of until now. However, things now seem to be changing. The IPhone 8 details leak has given you a great chance to get a feel of its overall personality. Here is everything you would like to know about the Apple IPhone 8, the biggest gamble of Apple INC.
Oppo, one of the leading Chinese smartphone makers in the world, is now back with a new smartphone for the market. 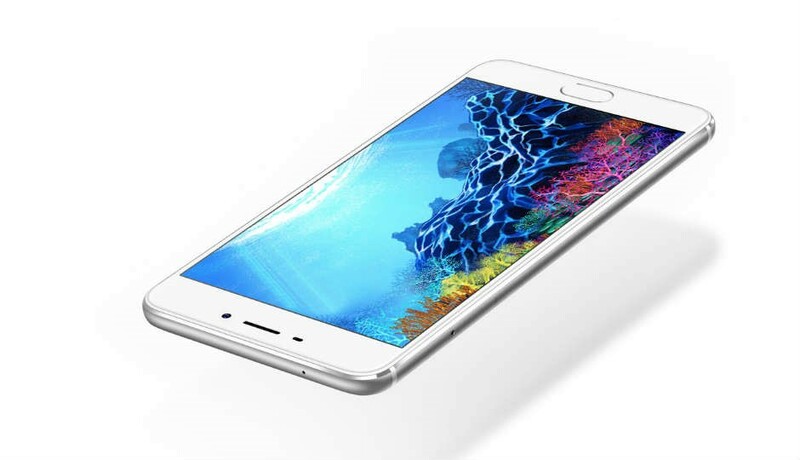 The company has launched the A77 smartphone in the month of July 2017. Oppo is generally known for producing smart camera phones featuring amazing selfies. 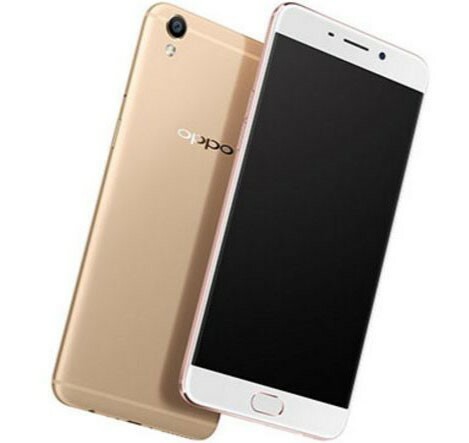 Looking at the specifications of the Oppo A77, it appears as if it is likely to be the successor of Oppo’s previous smartphones of A – series. Now, it will be very interesting to see how Oppo performs against strong competitors like Apple, Samsung, HTC, Nokia and HUAWEI on market front. Samsung has been releasing smartphones one after another. This seems to be a very effective strategy by Samsung to restore its reputation that was marred by the Samsung Galaxy Note 7 smartphones. This move seems to be working for the company perfectly. Slowly but steadily, Samsung its regaining its reputation. The credit goes to its new smartphones. Now Samsung has unveiled its new ‘J’ series smartphones, the Galaxy J7 Max. It features a new service called Samsung Pay Mini. This service is a toned-down version of Samsung Pay mobile payments standard. It is designed for phones, which do not have in-built NFC. It supports mobile wallets and UPI for online payments, but does not work with regular swiping machines for ’tap and pay’ offline payments. 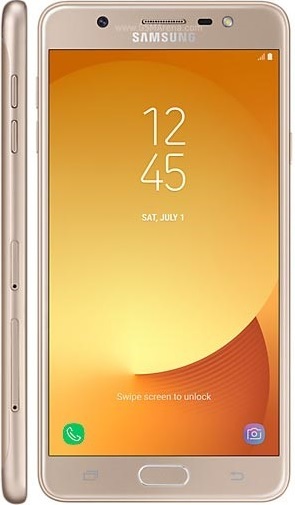 Samsung has come up with an upgraded version of its flagship smartphone, the Samsung Galaxy J7 Pro. This new phone is equipped with exceptional features and you would definitely love it. In this latest model, the Samsung J7 Pro, processing strength is added to improve its performance. It is the perfect combination of good features with attractive looks. This device comes with a non-removable Li-Ion 3600 mAh battery enabling up to 24 hours (3G) talk time. It also provides up to 91 hours of music playback. Samsung has come a long way to cement its position among the giant players in the smartphone market worldwide. Today, tech savvy consumers are more inclined to use Samsung’s smartphones. The company has maintained the standards of previous devices, and is coming up with advanced as well as upgraded feature-rich mobiles. 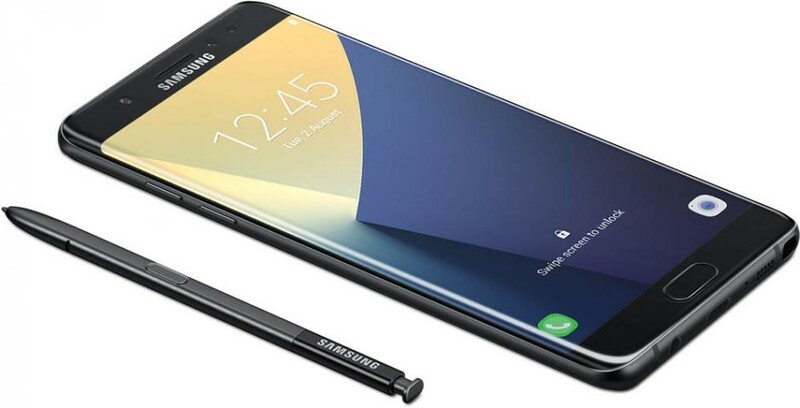 The specifications of Samsung Galaxy Note 8 includes a 5.7 inch display screen size with 3840*2160p resolution and stunning Corning Gorilla Glass 5 for display protection. The device is expected to be shipped with Single SIM (Nano-SIM) or Dual SIM (Nano-SIM, dual standby) with dust/water proof to over 1.5 meters and 30 minutes. The Company has once again made the Note series known for its pioneering screen. 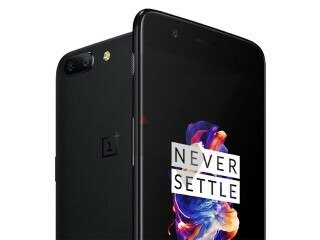 One Plus has finally unveiled a new mobile phone, the OP5 in June 2017 and, it is packed with excellent features. 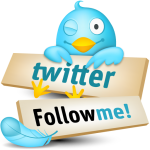 This Chinese smartphone manufacturer was founded in December 2013 and has its headquarters in Shenzhen, Guangdong. It has released 6 phones to date, among other products. One Plus mobile phones are quite popular for their high-quality features and specs. It has given tough competition to rivals like the Samsung Galaxy S6 and the Sony Xperia Z5. Through this article, we have tried our best to give you complete information regarding the specifications of the One Plus 5, including its features, design, processor and much more. 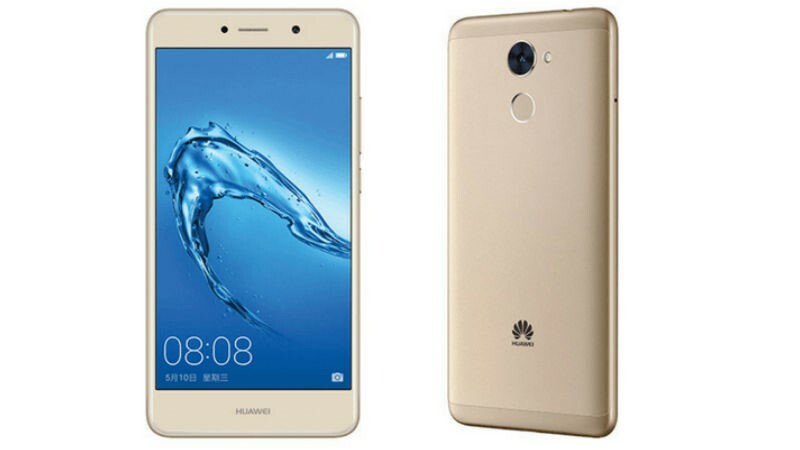 Huawei has recently launched the Huawei Y7 Prime smartphone in the month of June 2017. And Huawei is catering to smartphone users who seek bigger, better and bolder smartphone experiences like never before. And that’s not the only specification Huawei is promising in the Huawei Y7 prime. At the very first look, the Huawei Y7 Prime appears to be very effective and attractive. Since you work hard to earn your money, you should judge this book just by its cover. In simple words, you cannot just buy any smartphone only because it looks great. There has to be something new and meaningful in it for you. Since its inception in 2003, Meizu, headquartered in Zhuhai, China, has been focused on creating amazingly simple and intuitive smartphone experiences for people. The Company does not want people to spend weeks just to figure out how to use their smartphones, which is what Meizu is claiming on its website. Meizu seems to have released the M5c smartphone in the market with the same objective and we got a chance to have a good look at it. Looking at the specifications of Meizu M5c, it will be very interesting to see how Meizu will be able to fulfill its objective, mentioned on its official website. Change is the inevitable law of nature. Change can improve everything. This is what most of the smartphone manufacturers are now realizing. Popular smartphone brands like Samsung and LG introduced a lot of change in their smartphones’ designs and functionality. Even Apple is expected to change the design and functionality of its much anticipated iPhone 8. 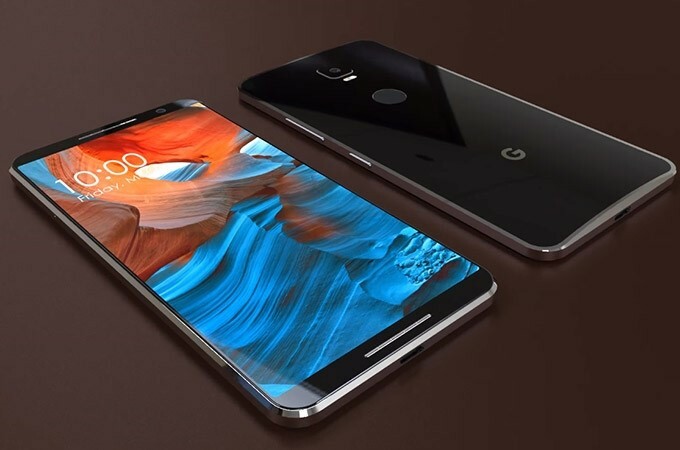 Seeing this, Google has decided to change the design specification of its upcoming Google Pixels XL2 for a better user experience. According to a report published on the official website of Forbes , GFXBench, a famous benchmarking software has unveiled some specs related to Google’s Pixel XL2.